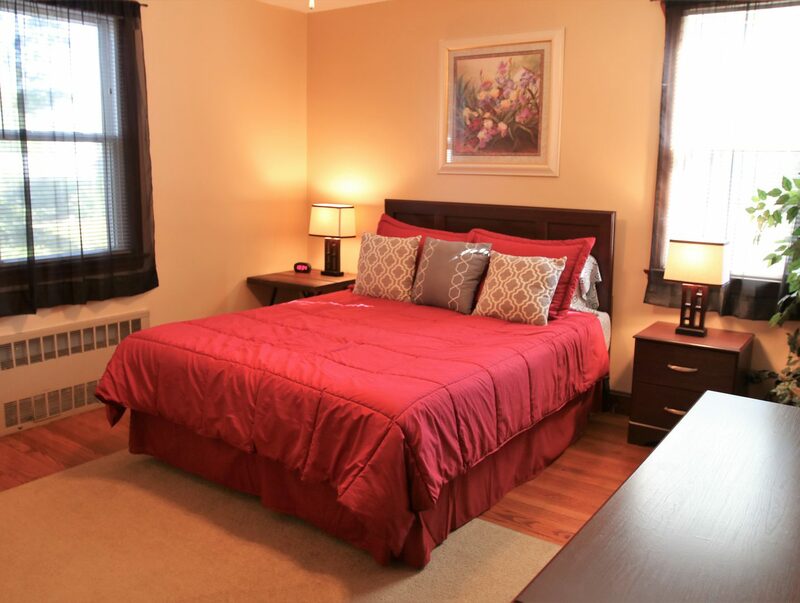 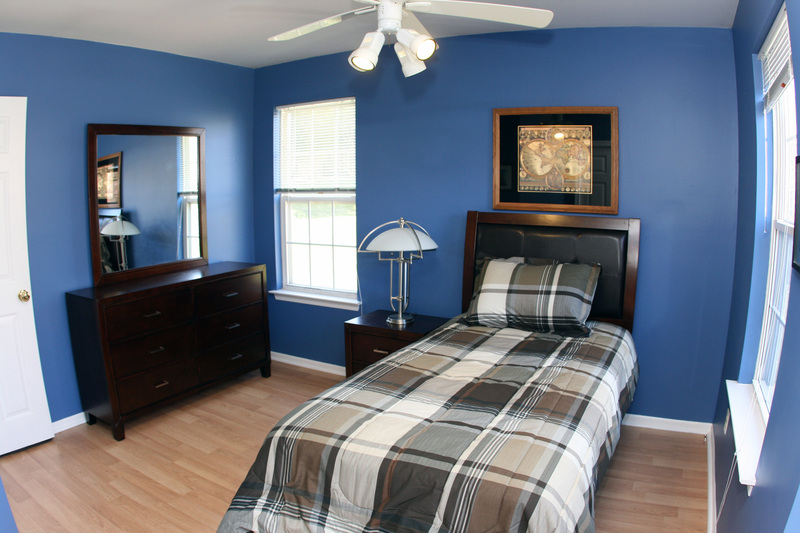 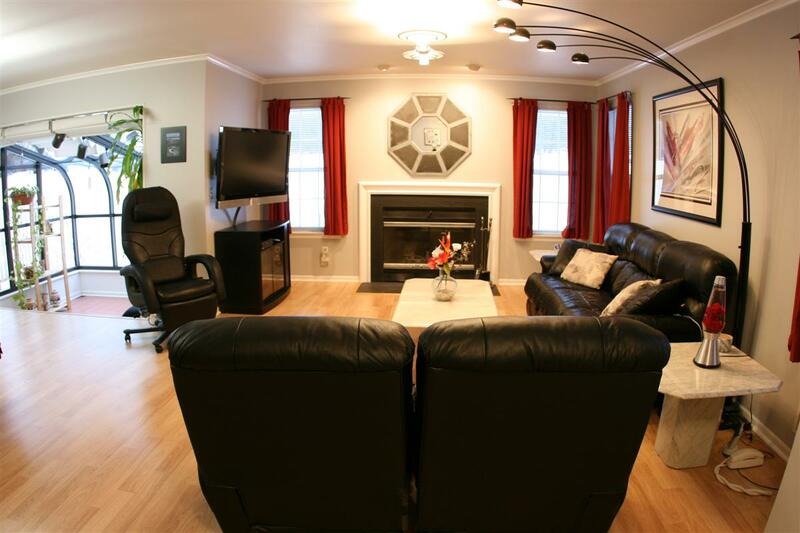 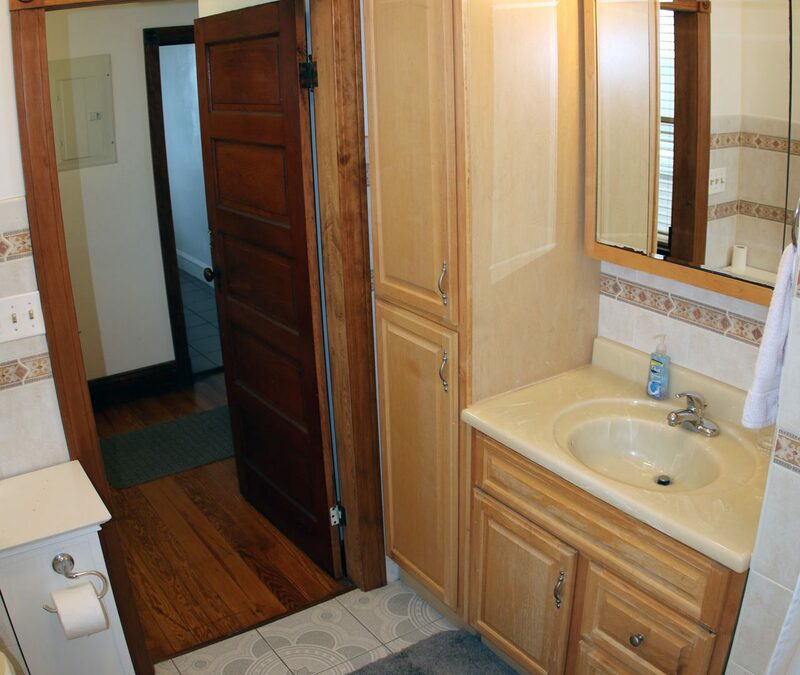 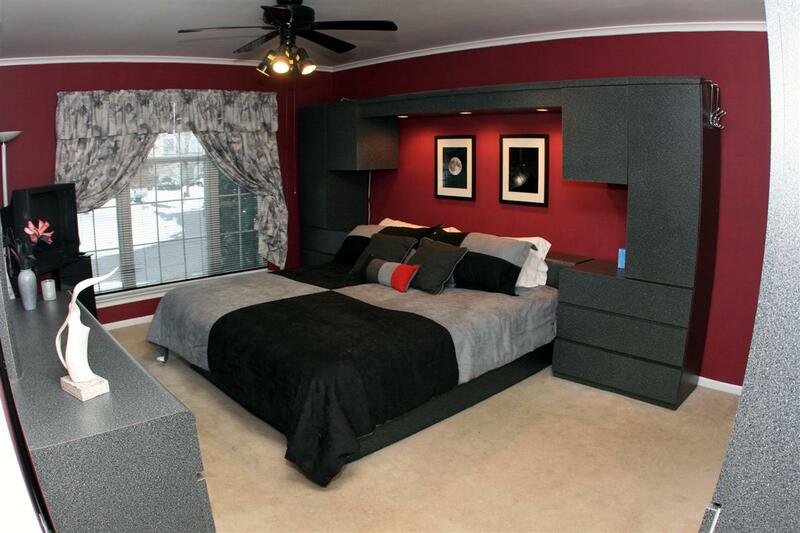 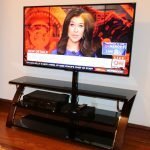 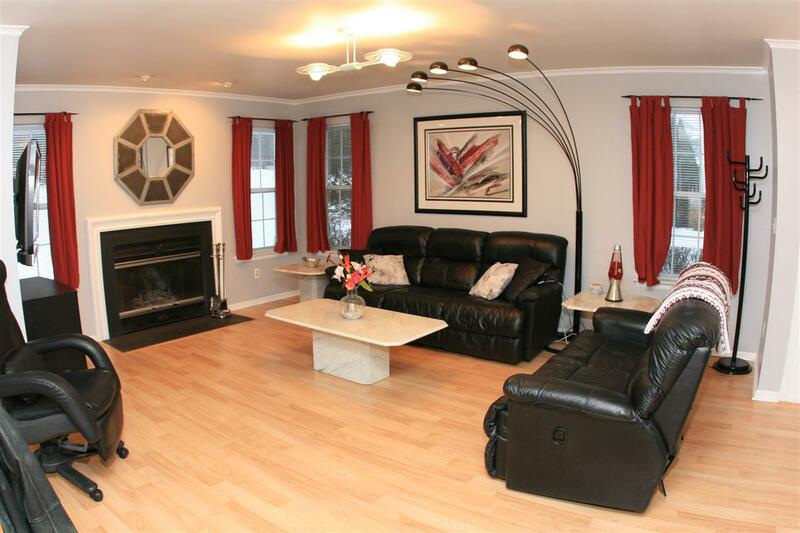 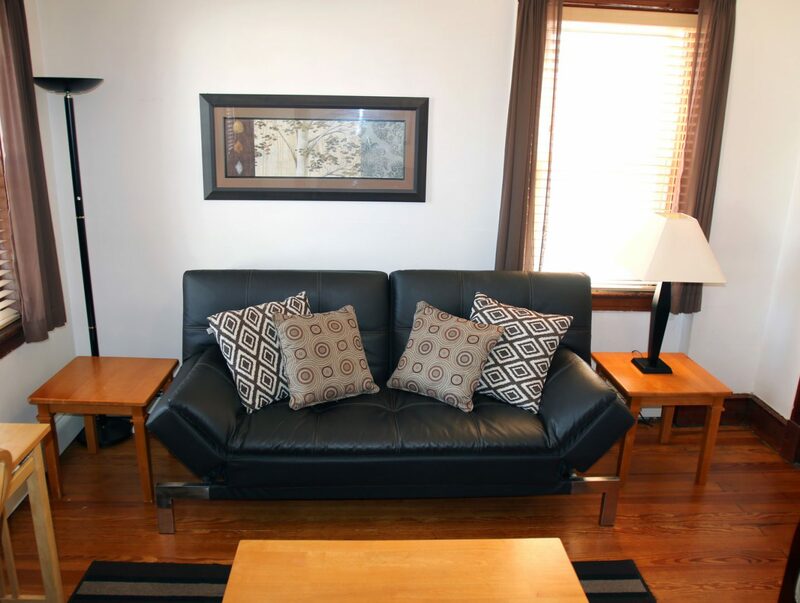 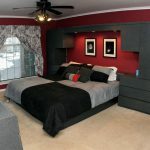 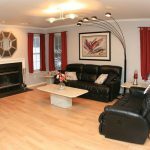 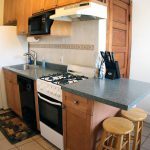 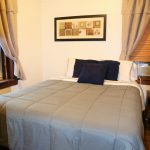 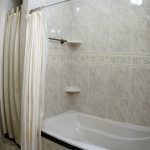 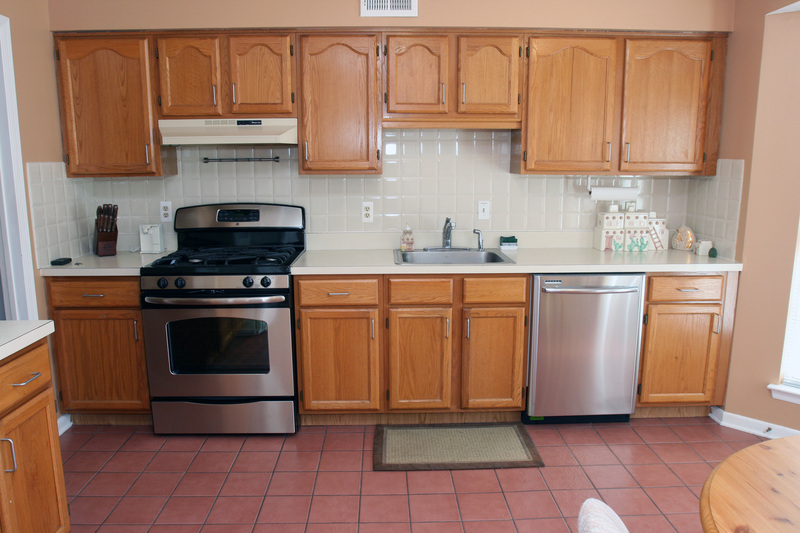 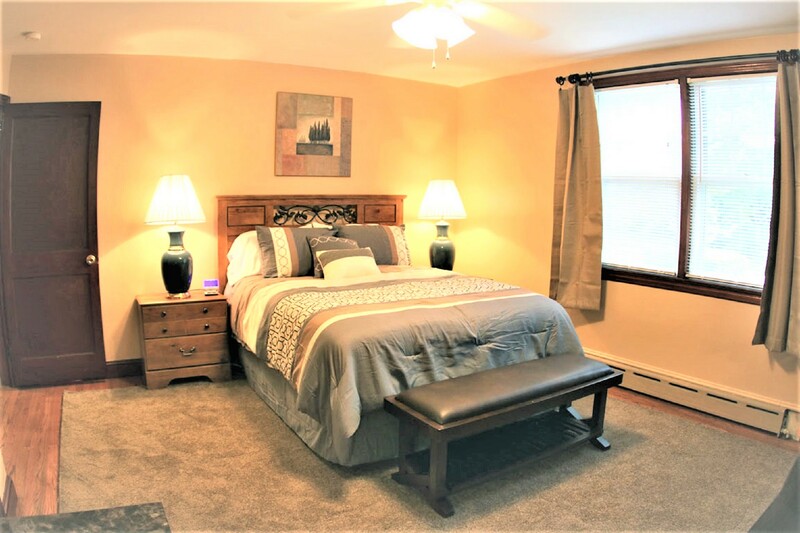 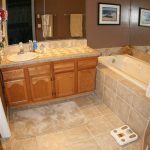 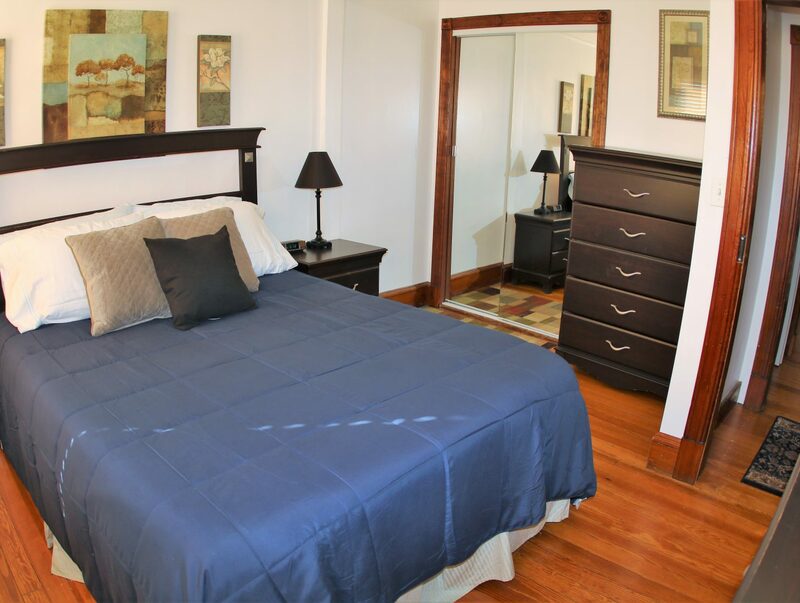 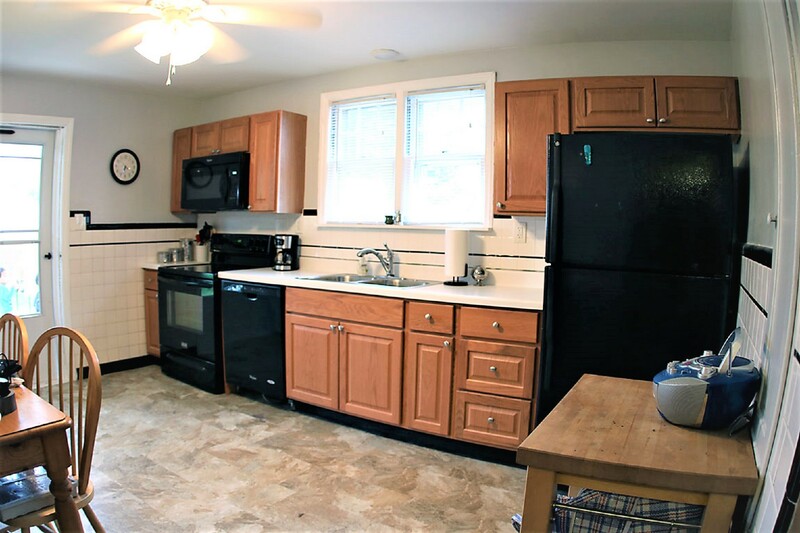 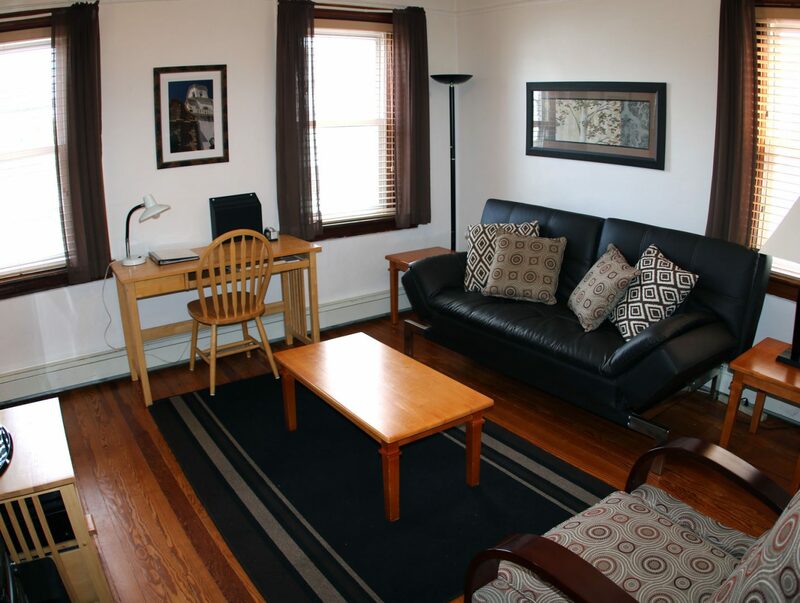 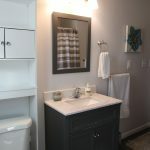 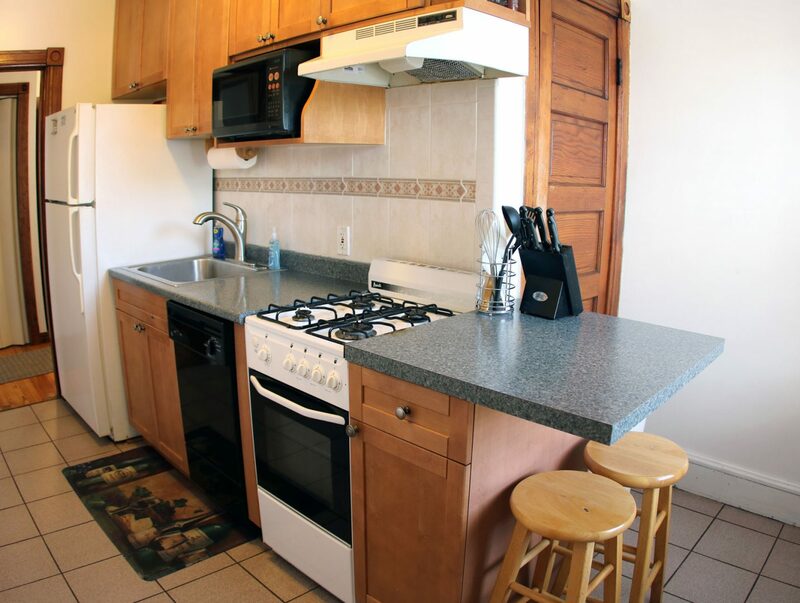 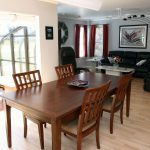 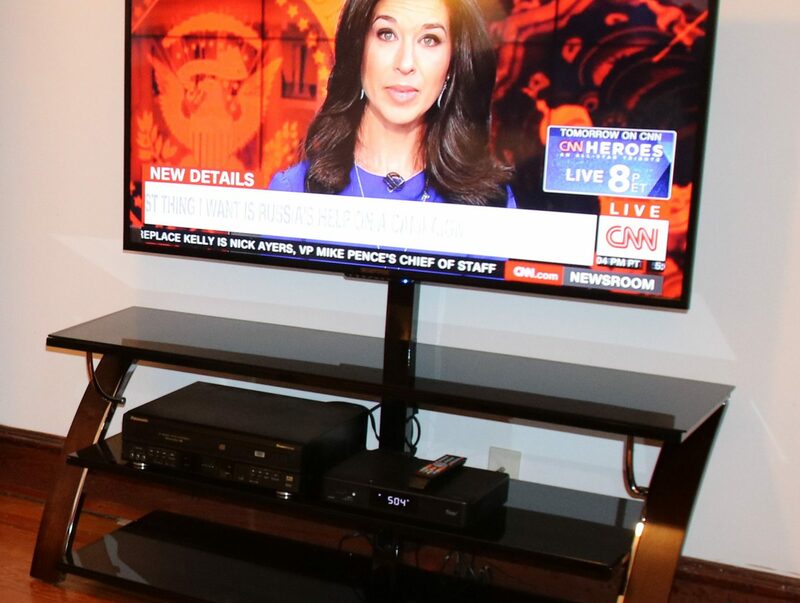 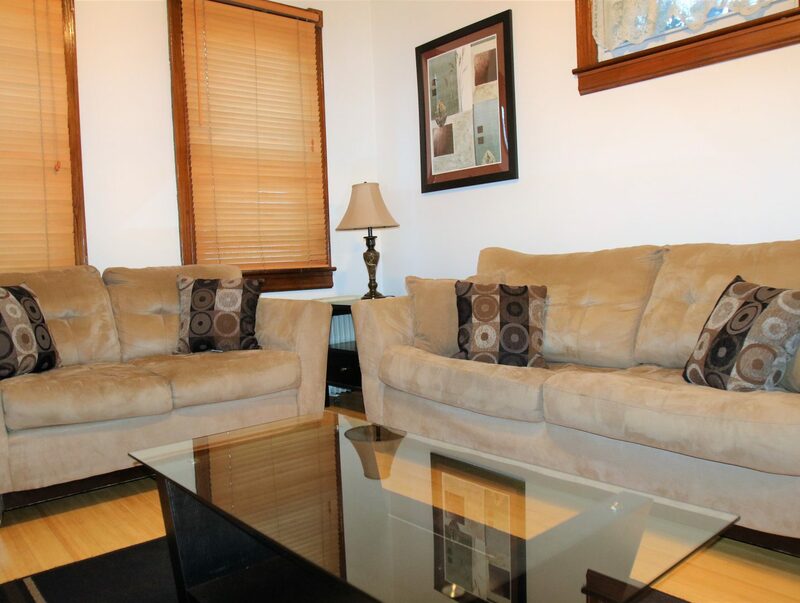 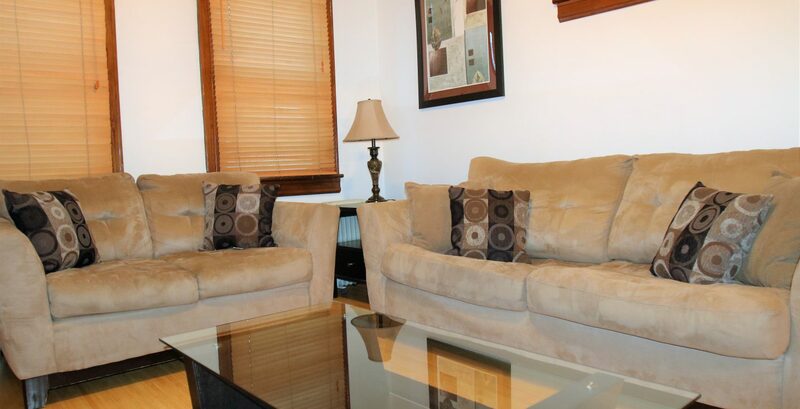 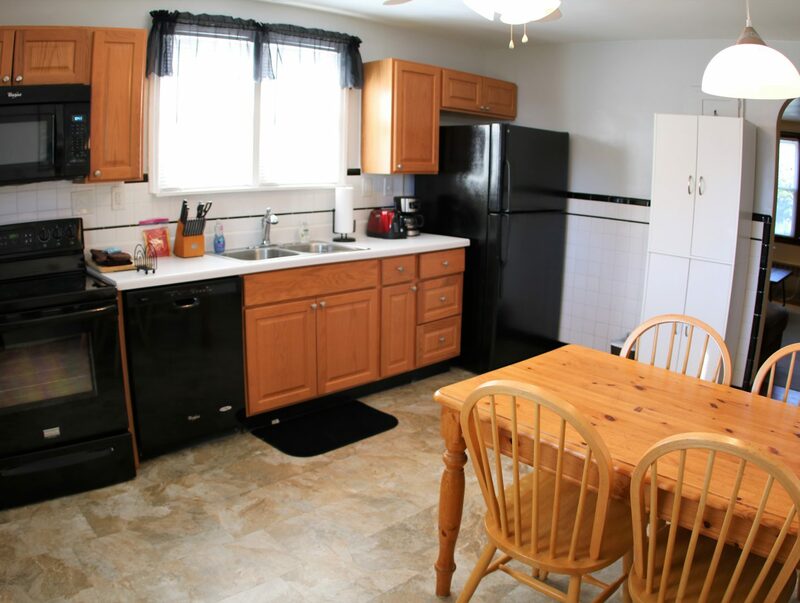 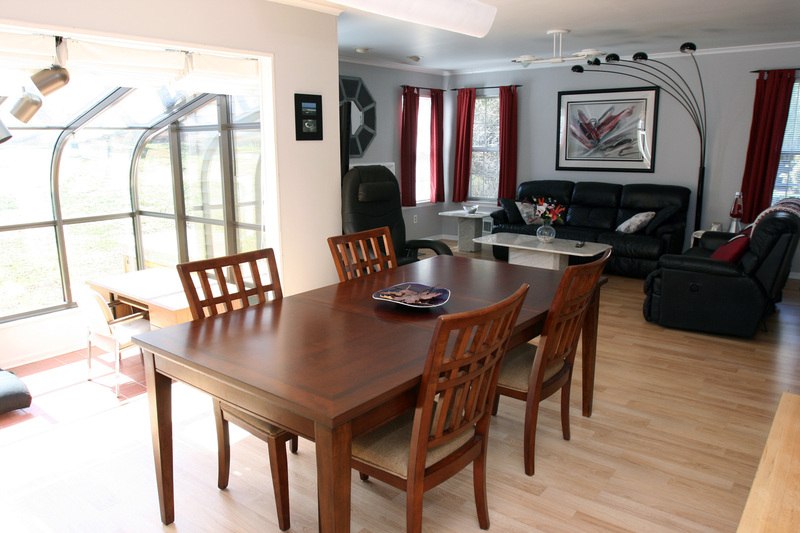 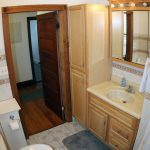 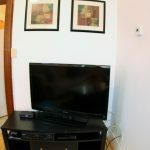 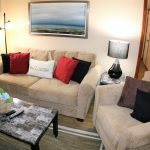 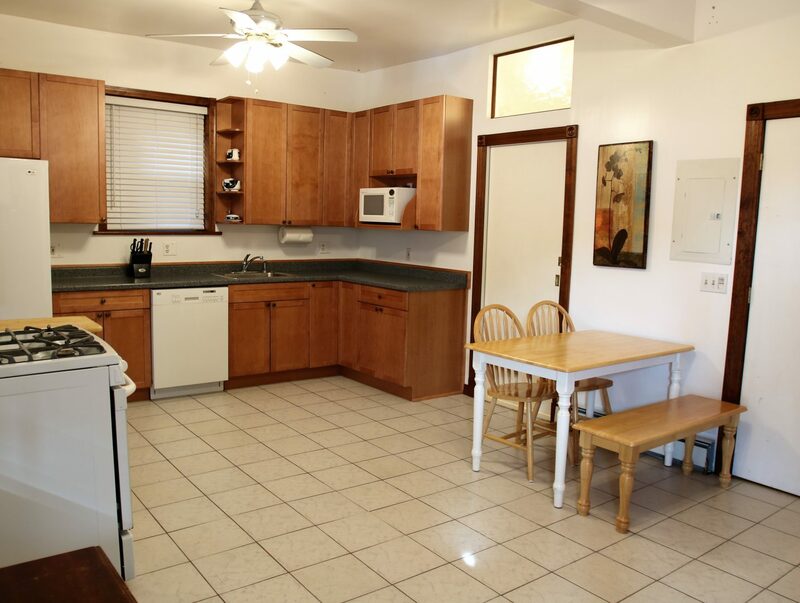 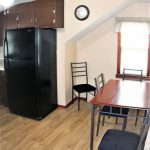 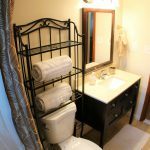 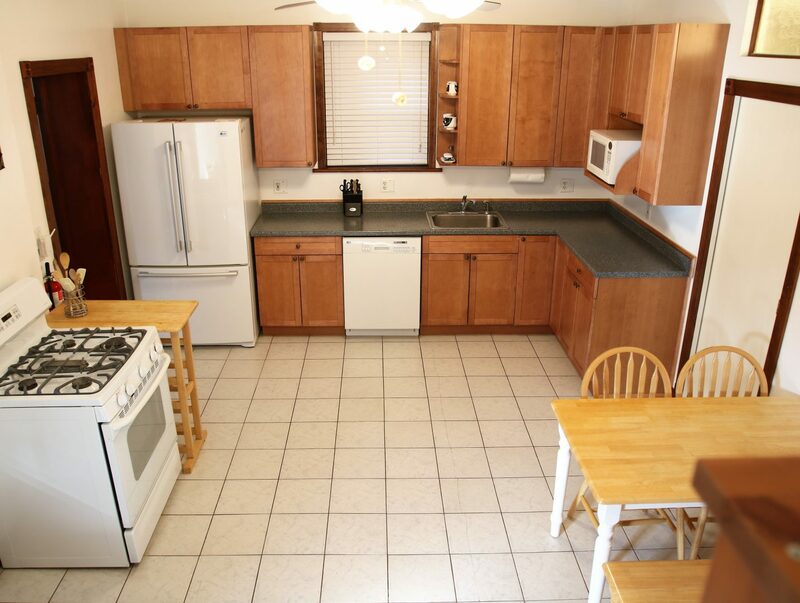 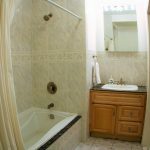 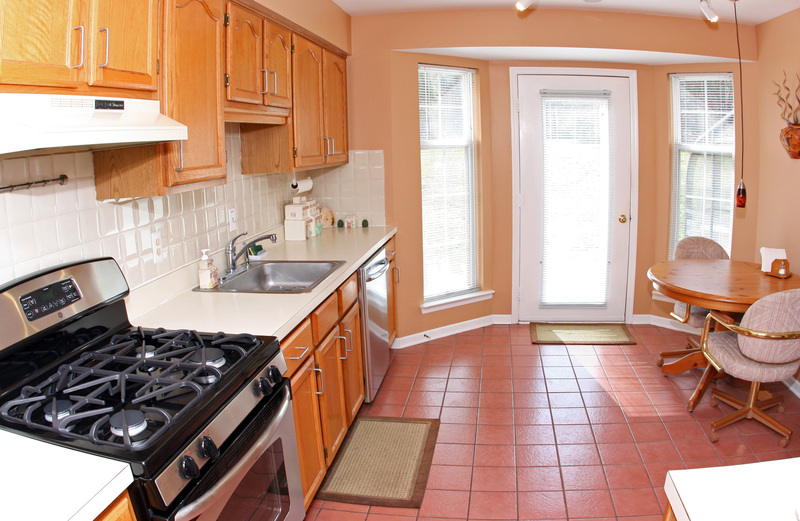 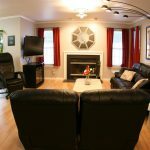 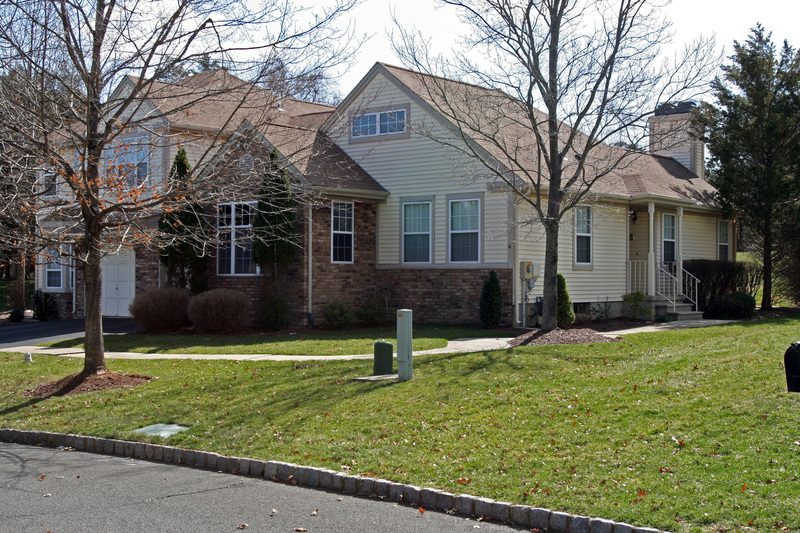 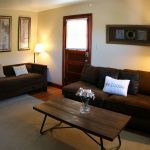 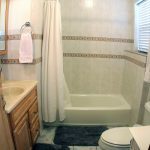 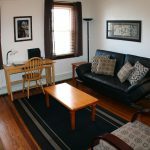 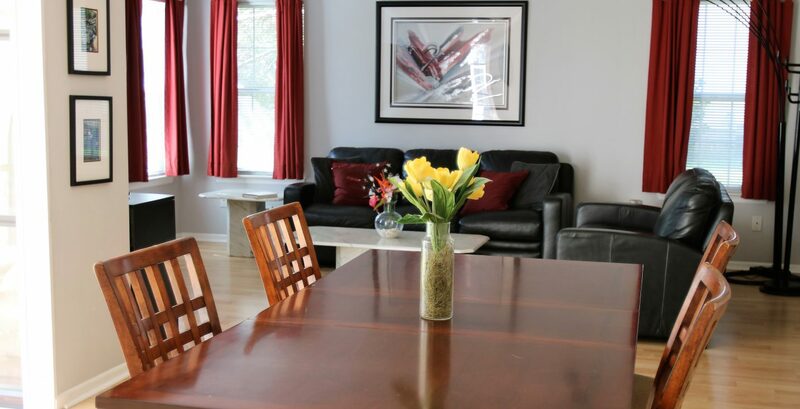 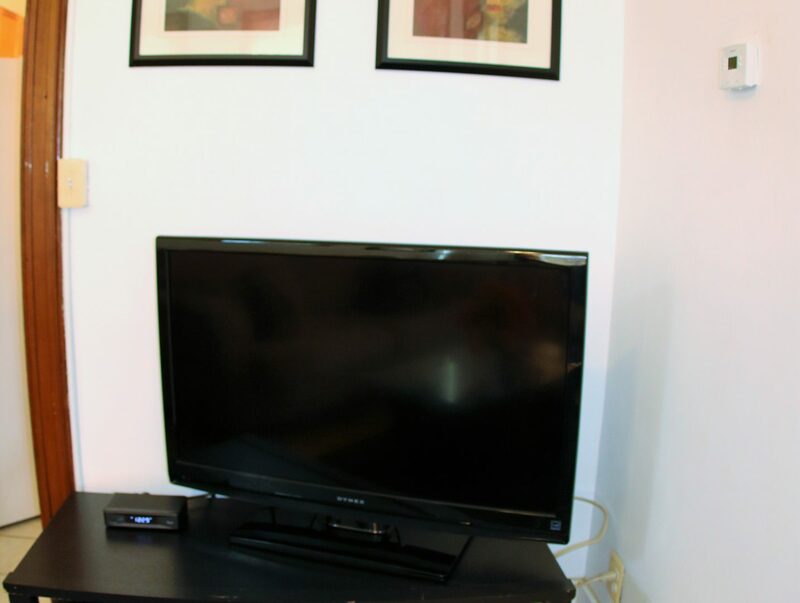 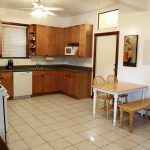 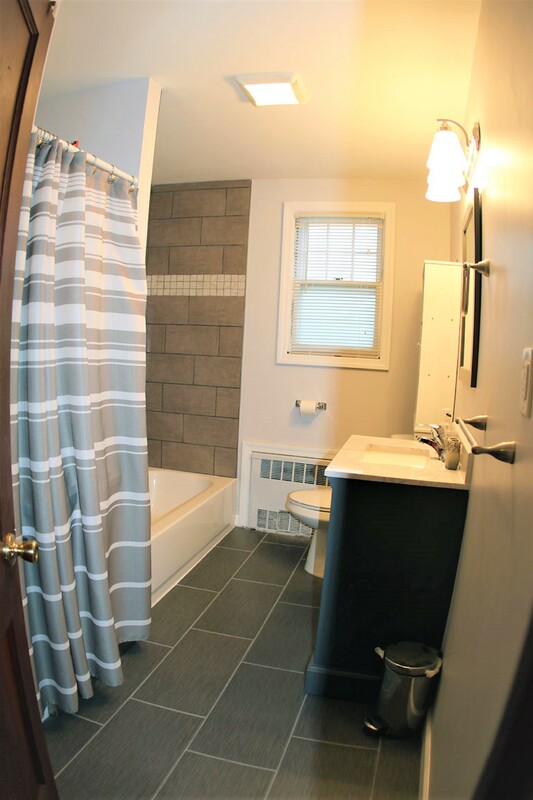 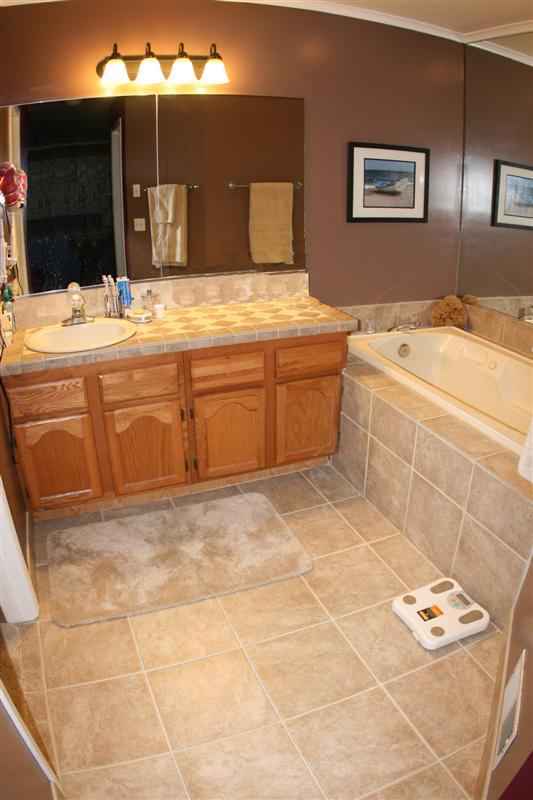 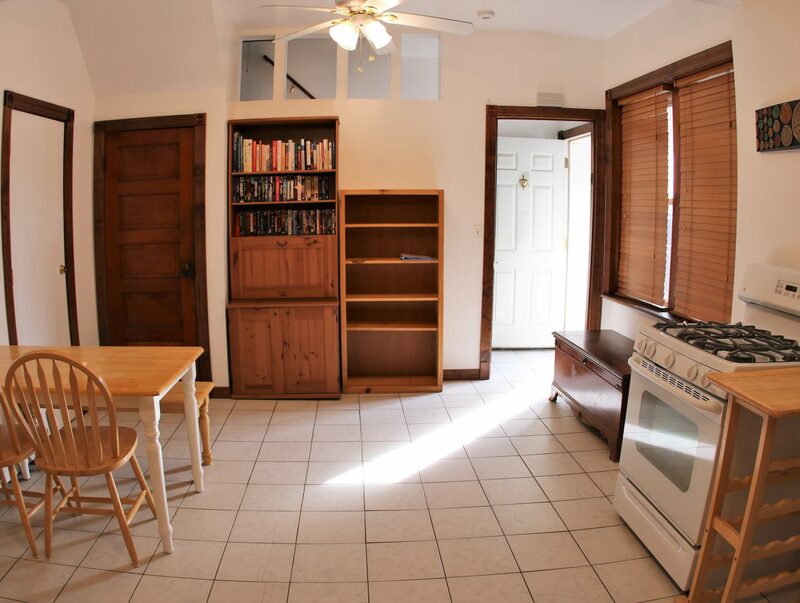 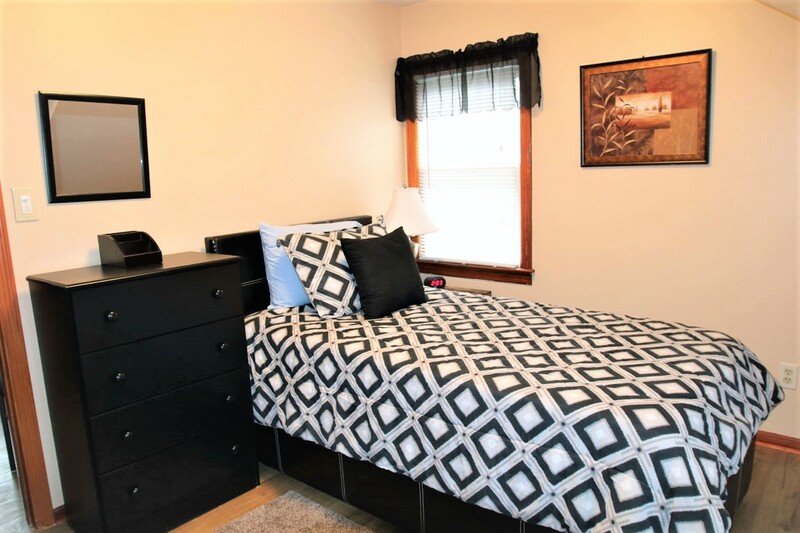 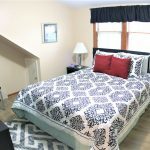 NJ Furnished Apartments offers short-term rentals that are fully furnished. 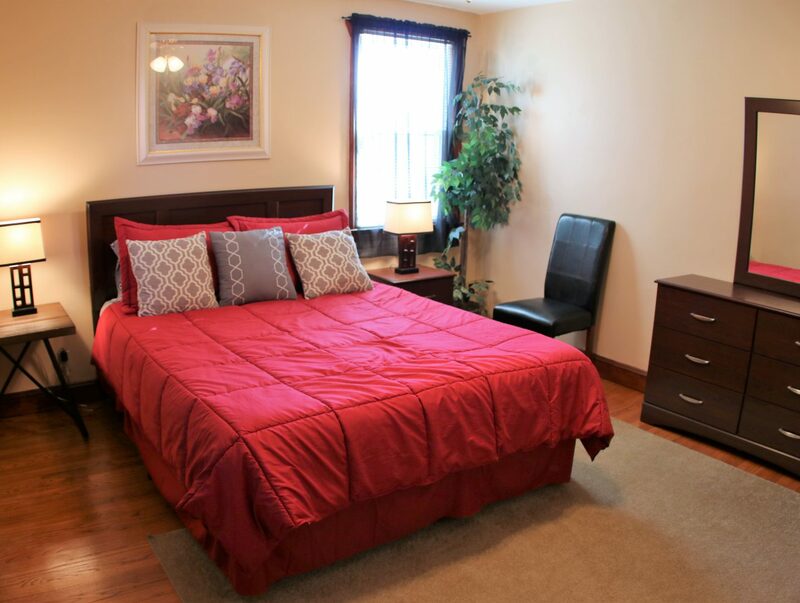 We understand that things can be stressful when staying away from home. 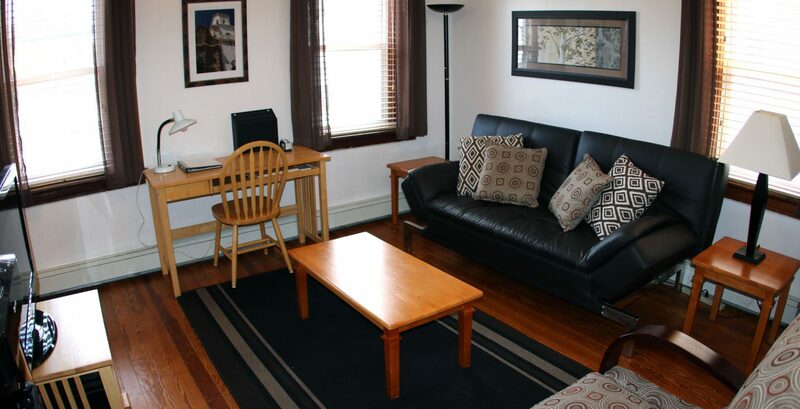 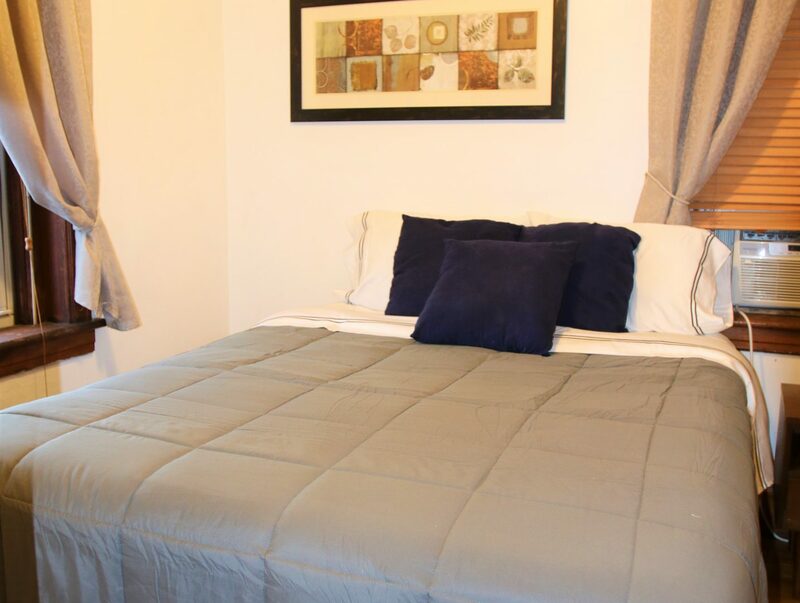 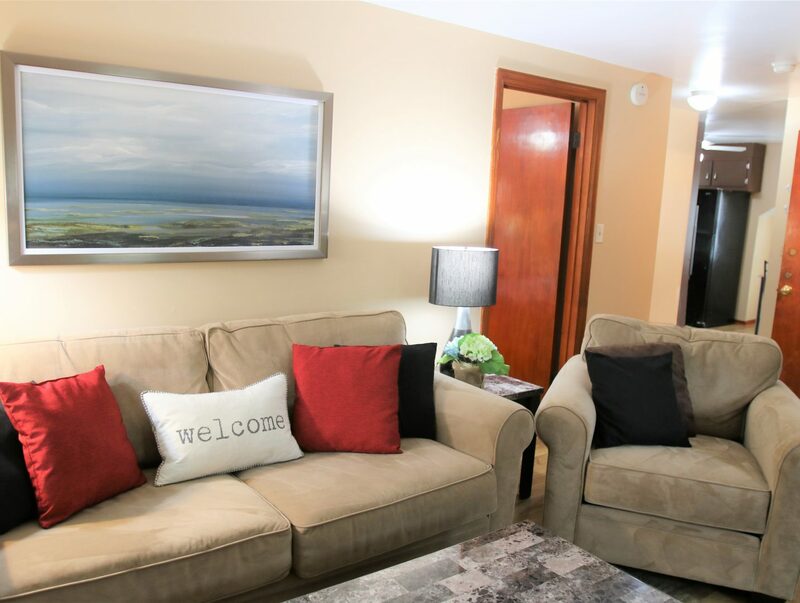 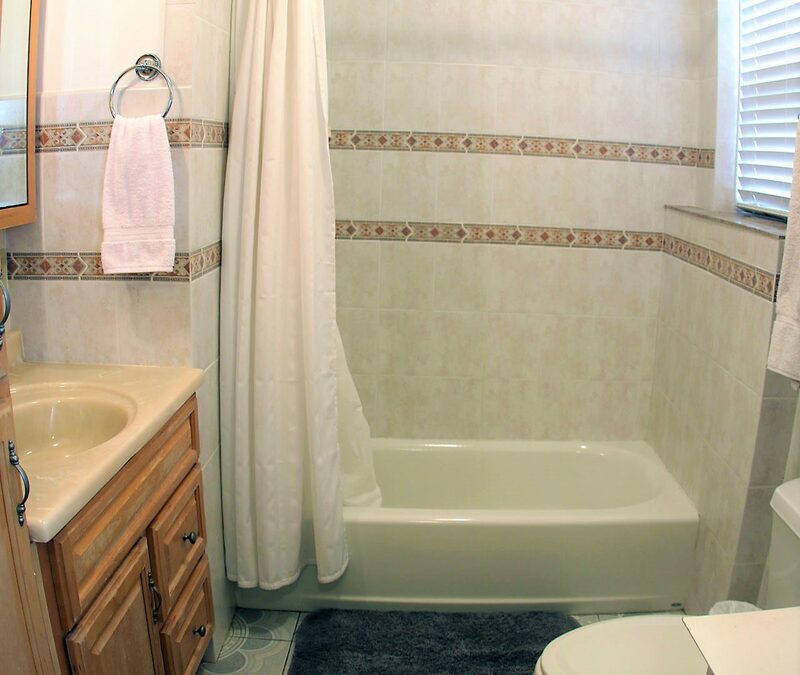 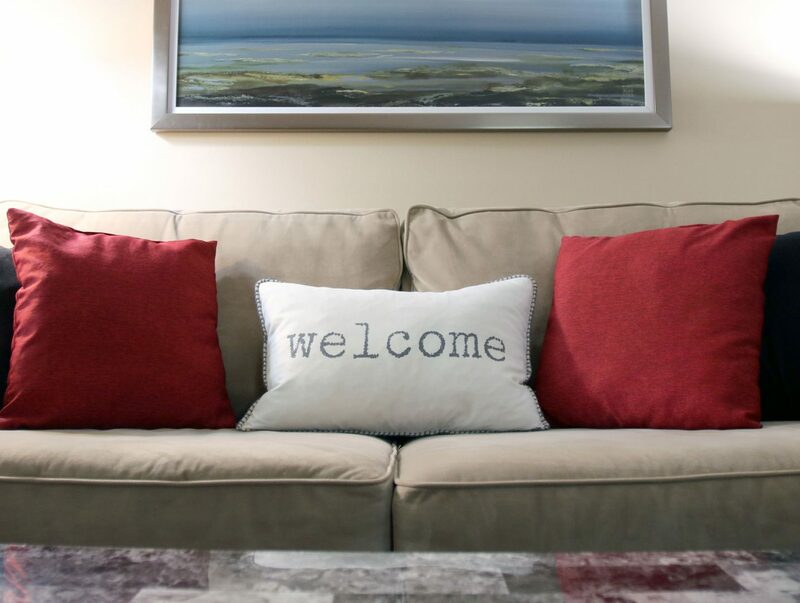 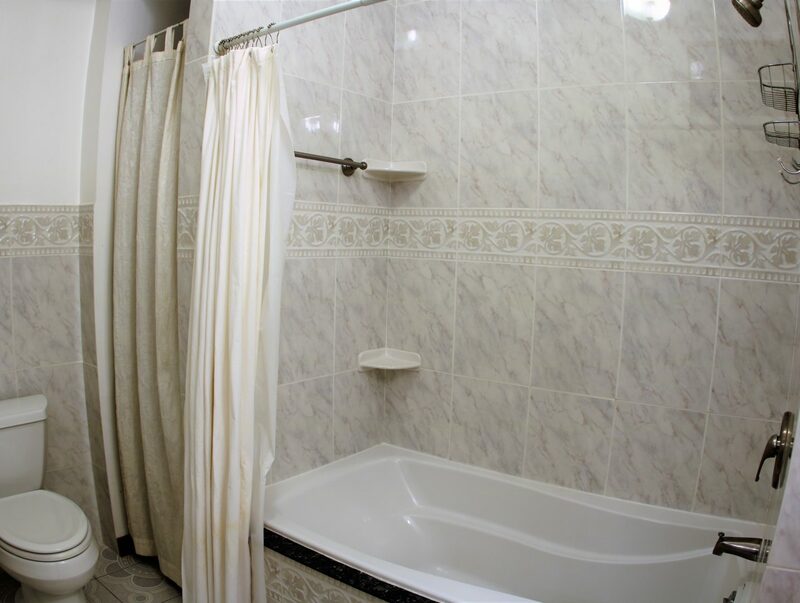 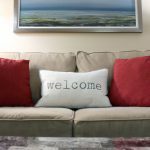 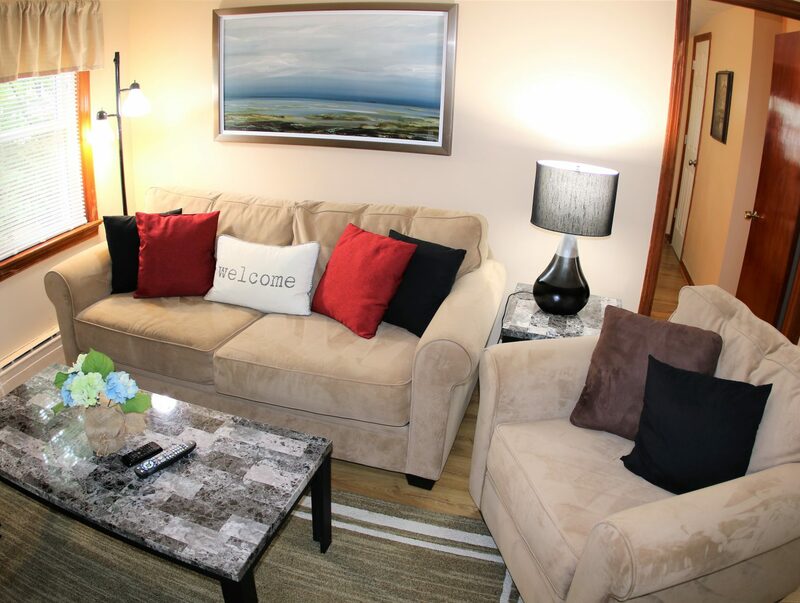 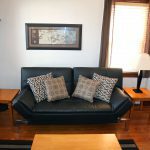 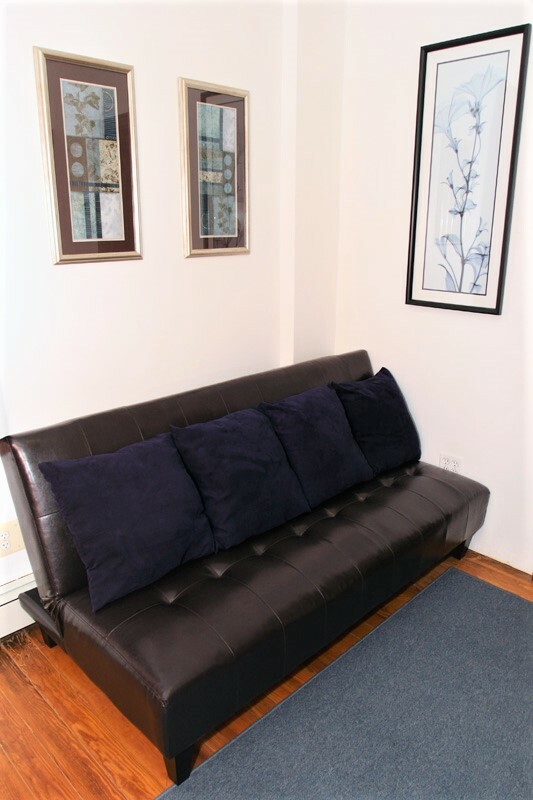 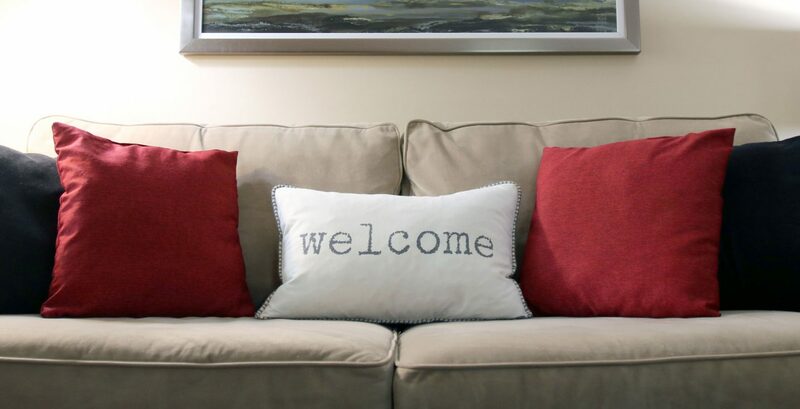 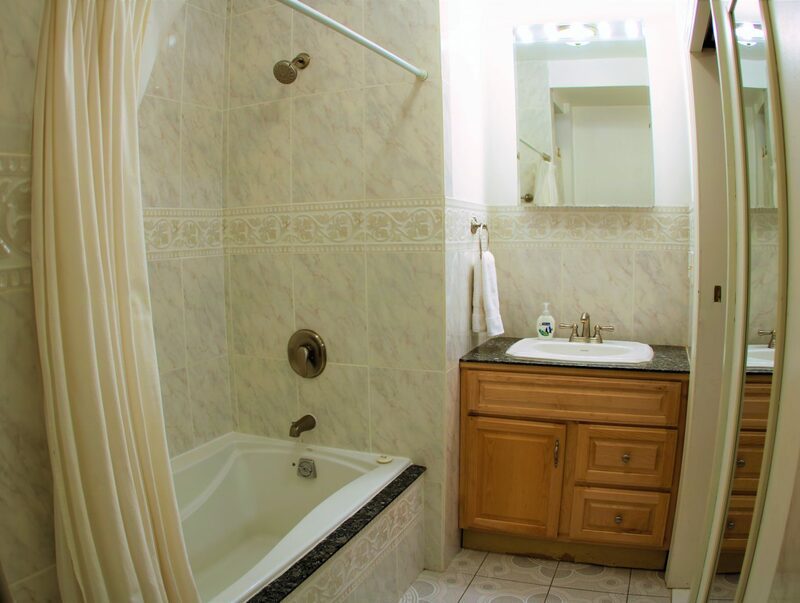 At NJ Furnished Apartments, we want your stay to be enjoyable and relaxing. 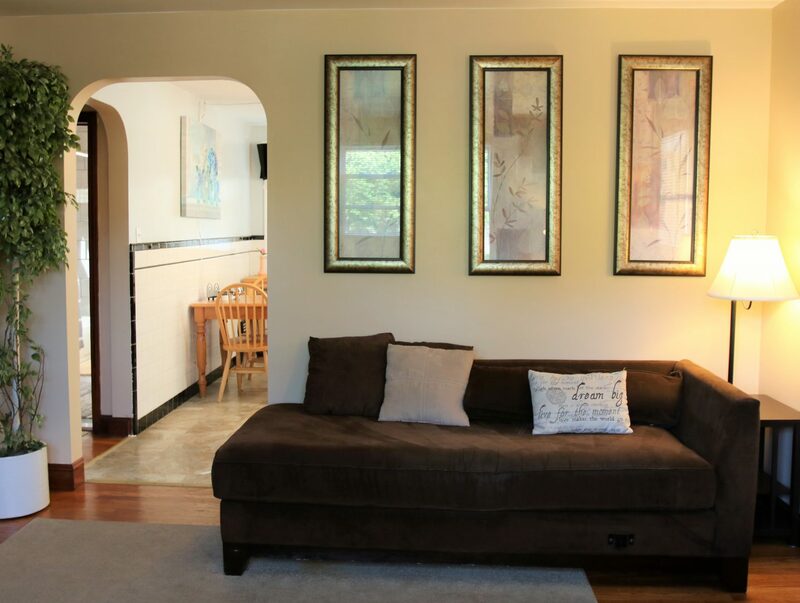 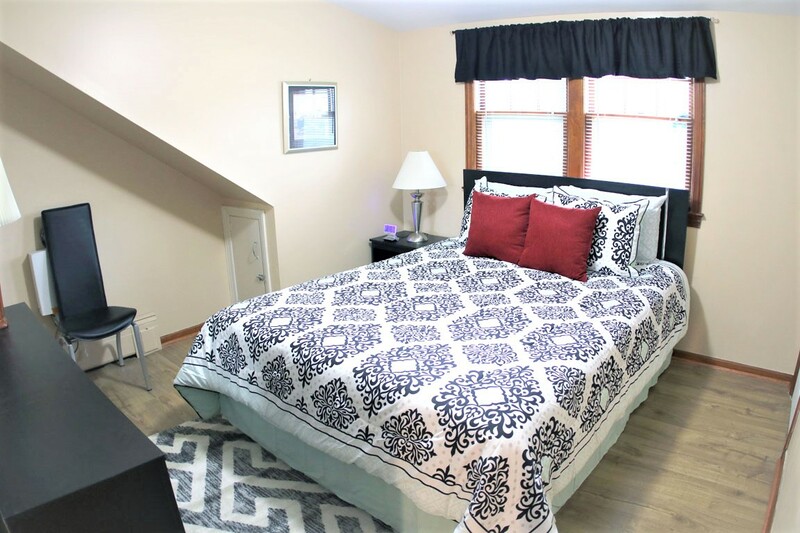 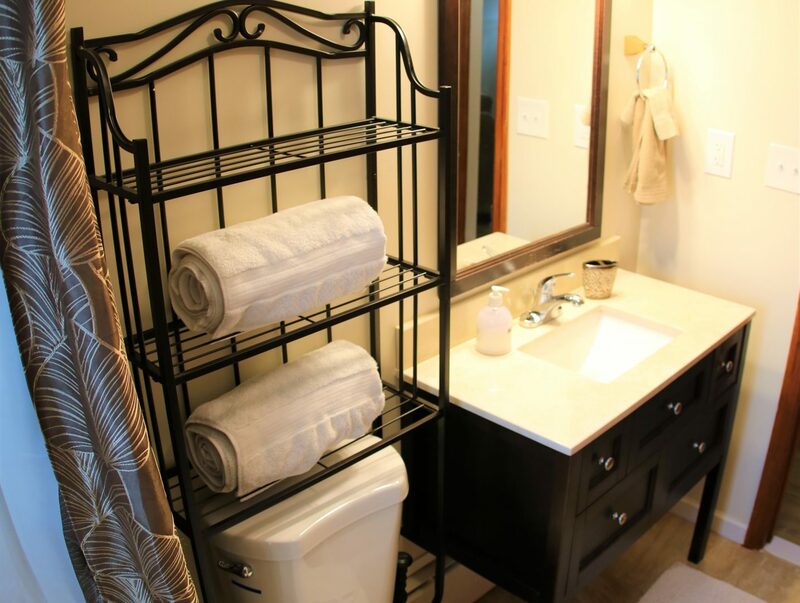 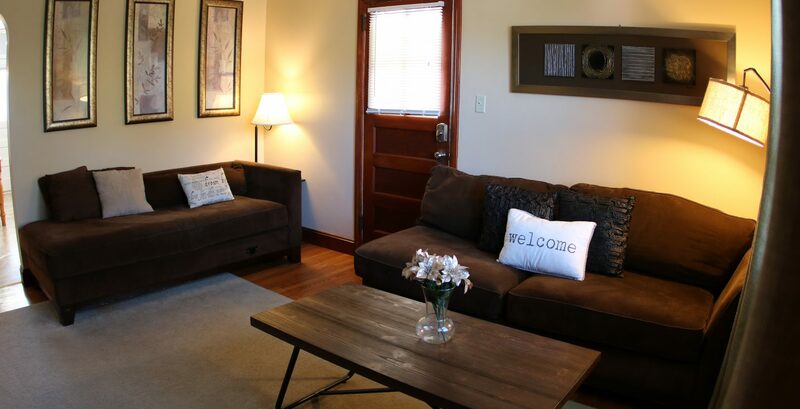 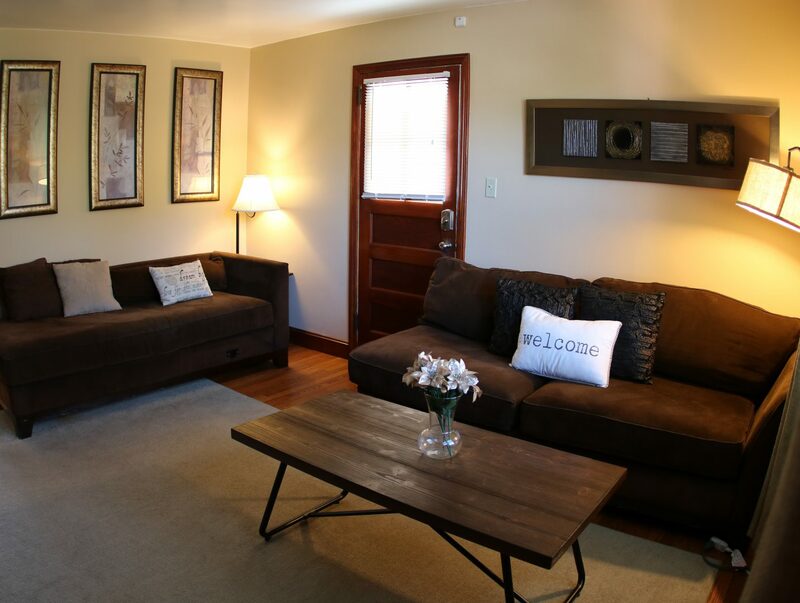 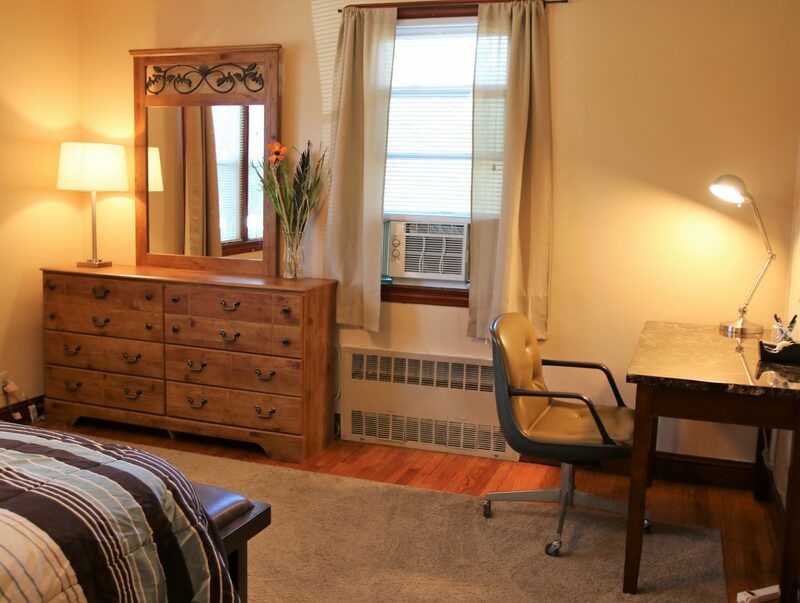 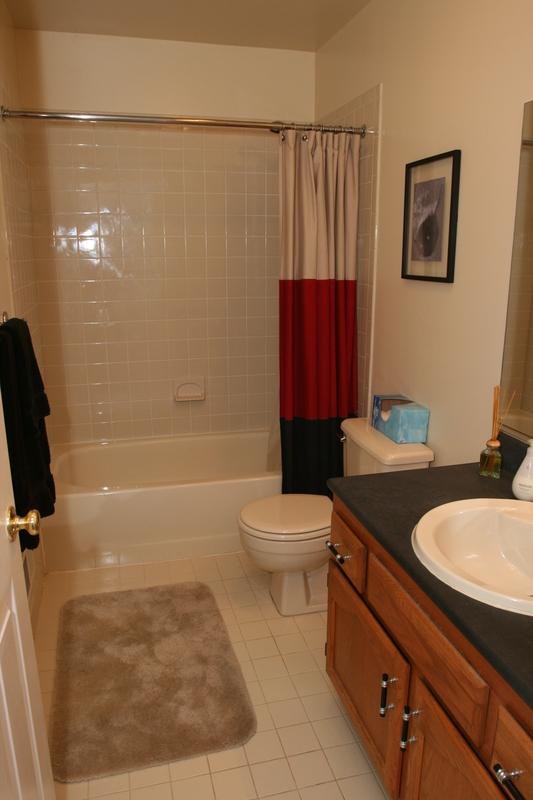 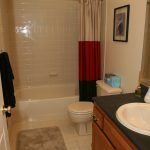 Our beautiful apartments are clean and comfortable. 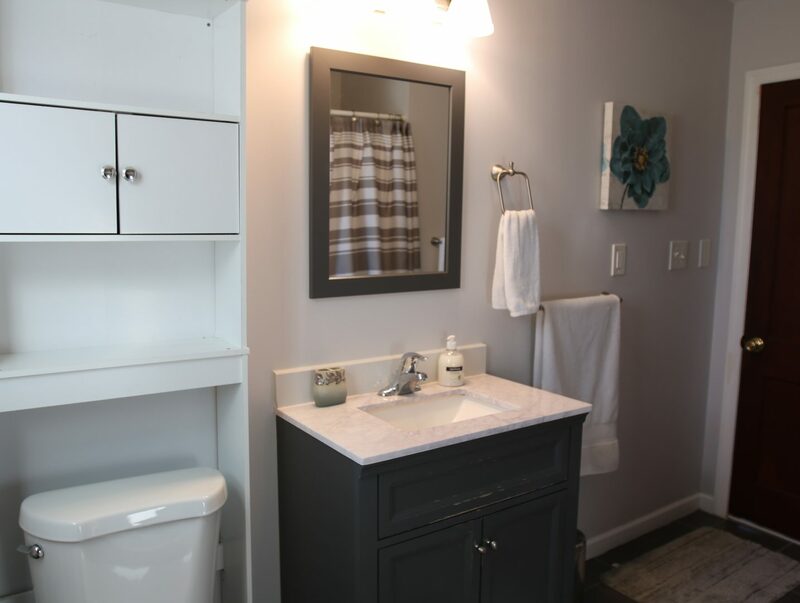 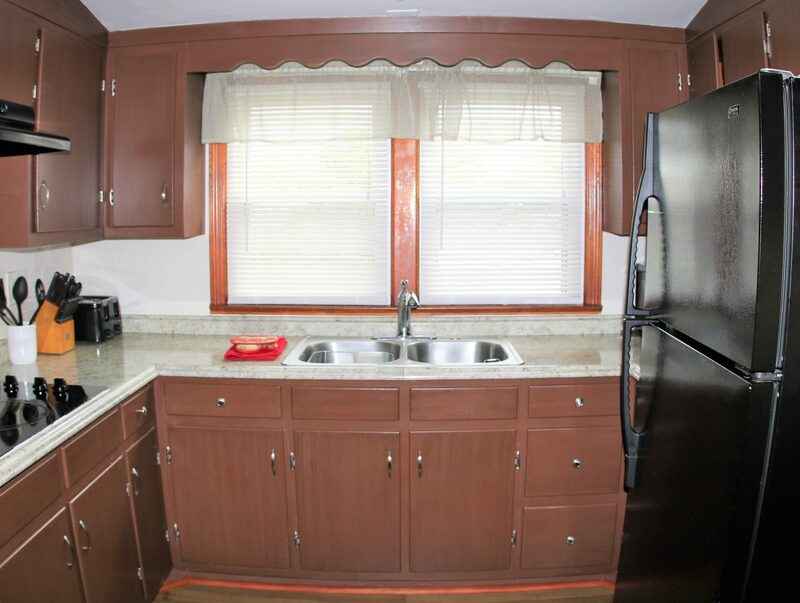 From fully-appointed kitchens to backyards to relax in, we offer all of the conveniences of home. 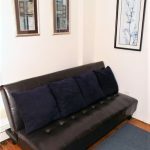 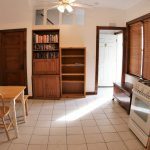 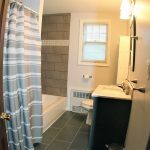 Who is NJ Furnished Apartments? 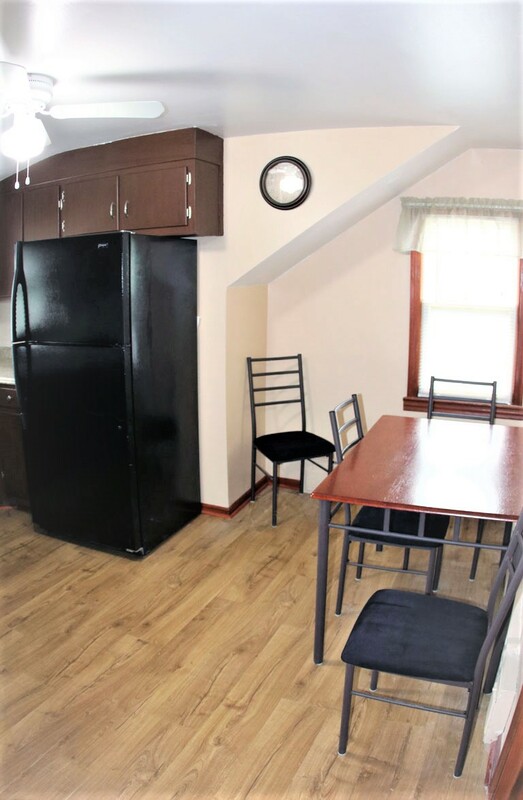 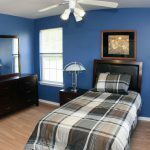 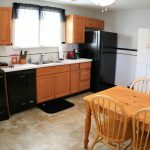 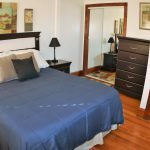 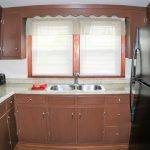 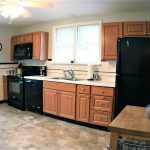 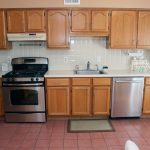 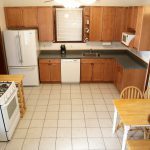 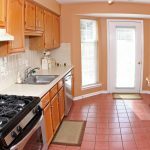 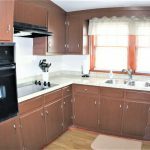 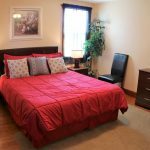 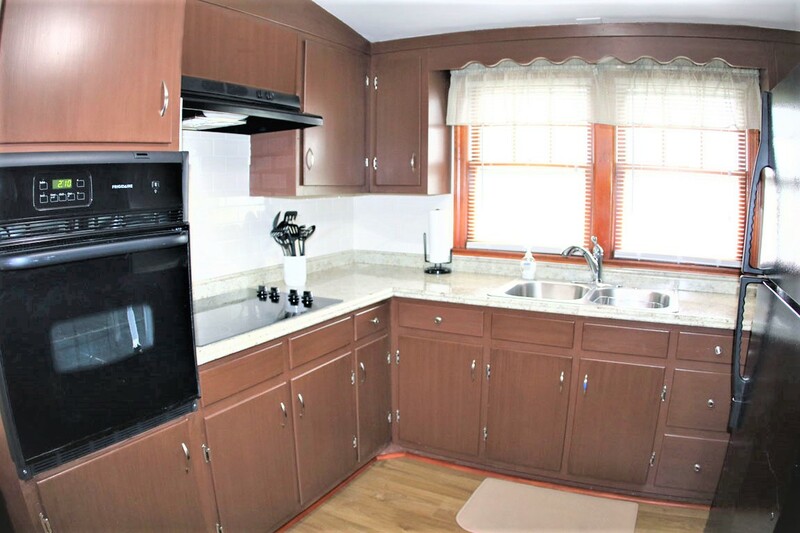 At NJ Furnished Apartments we pride ourselves in our high quality housing, inexpensive prices and excellent customer service. 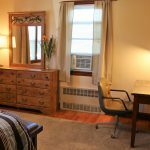 Whether you are here for work, recreation or other personal reasons, you can focus on your life and leave the rest to us. 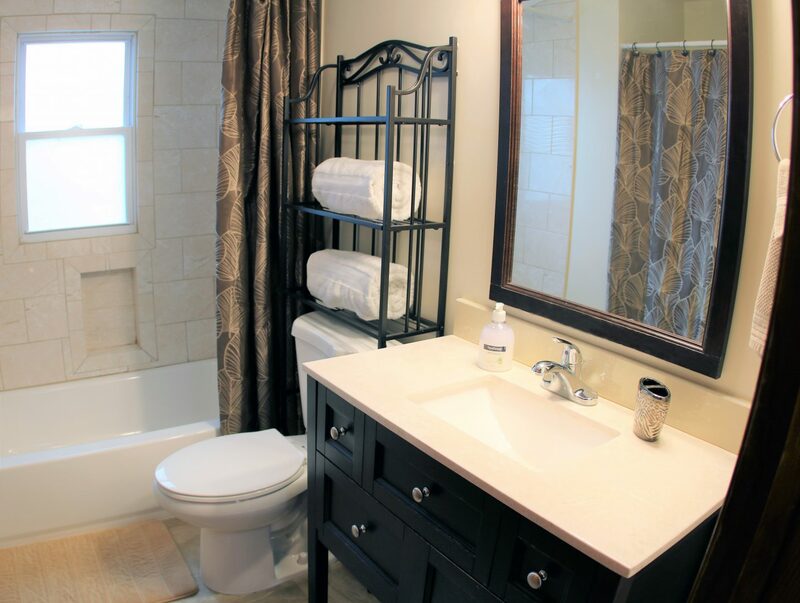 So go ahead and give us a call today! 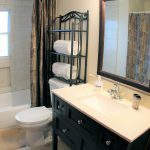 This place was perfect! 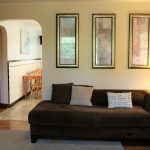 We had plenty of room for our little family of 4. 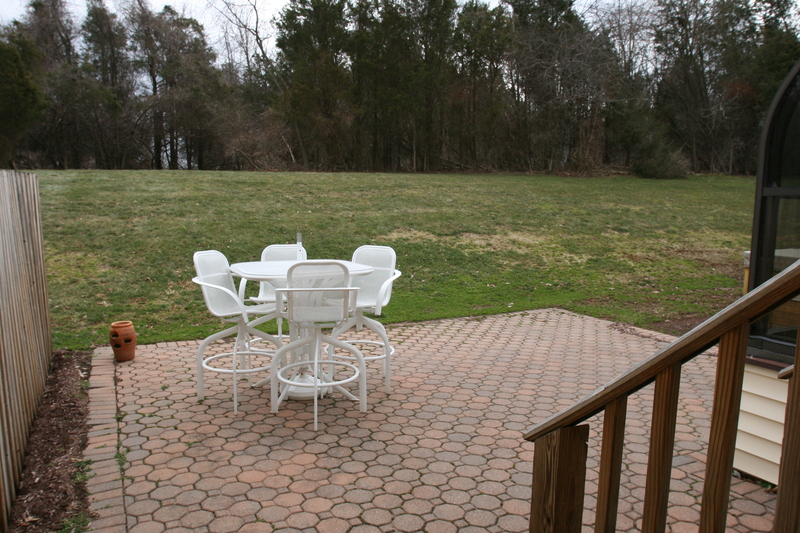 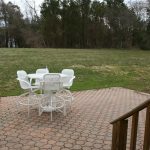 The house was in a great location and had everything we needed. 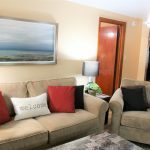 We will definitely stay here again our next visit!